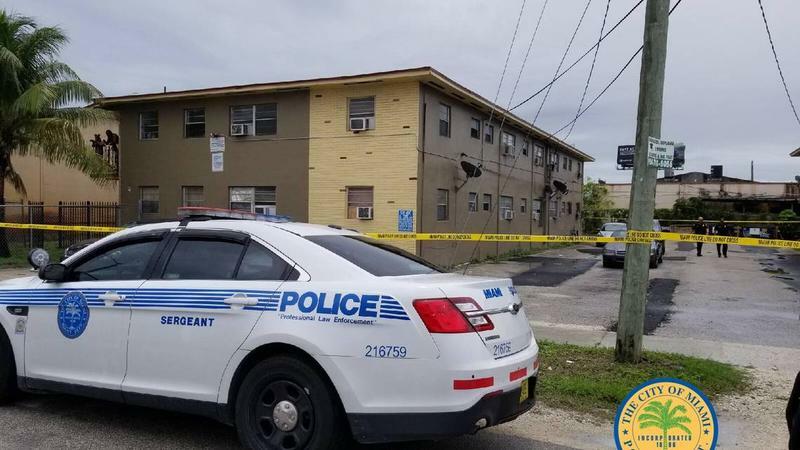 An interactive report published on Wednesday by The Washington Post brings to light a dark fact about crime and violence in the city of Miami. The newspaper’s analysis of public records data shows that 60 percent of homicides in the city between 2007 and 2017 went unsolved, placing Miami towards the bottom of the 50 cities it analyzed. 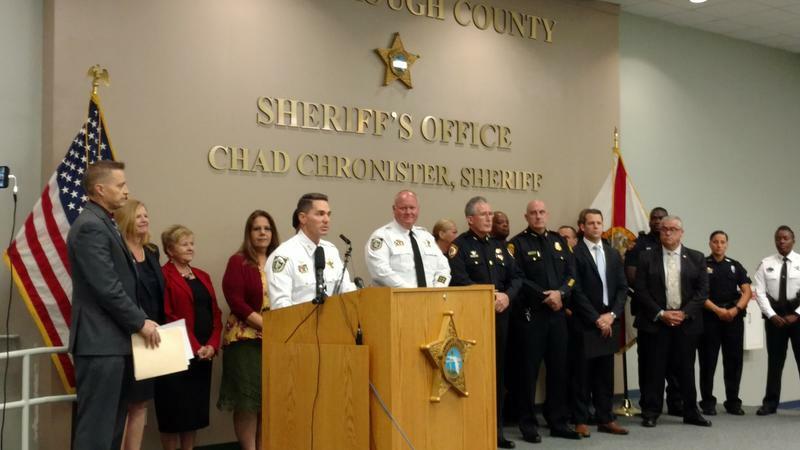 In response to the Marjory Stoneman Douglas High School shooting that killed 17 people, Florida lawmakers passed a law in March requiring all schools in the state to have at least one armed and trained law enforcement officer or "school guardian." 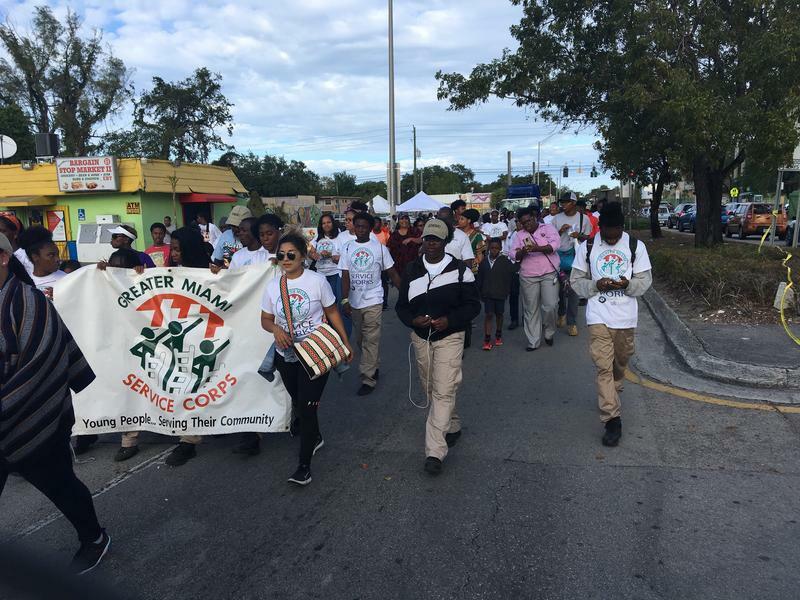 Among the many voices in the dialogue surrounding Dr. Martin Luther King Jr.'s legacy in commemoration of the 50th anniversary of his assassination, Miami's youth honored his memory by joining in on a march against gun violence. The Unity March Against Gun Violence was part of the 15th annual "Reclaim The Dream Candlelight Memorial Service" held Wednesday night at Athalie Range Park in Liberty City. Sunset Petit-Frere, a ninth grader at Miami Central High School, attended the march and service because she saw a connection between gun violence and Dr. King’s legacy. 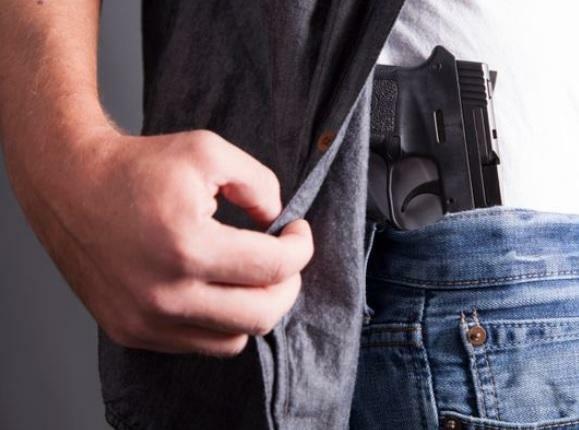 A high school teacher — a reserve police officer — accidentally discharged his gun during a lesson at Seaside High School in Seaside, Calif., on Tuesday. The incident occurred in the midst of a national conversation about arming teachers that stemmed from the mass shooting at Marjory Stoneman Douglas High School in Parkland, Fla., which left 17 people dead. Three days after 17 students and staff at Marjory Stoneman Douglas High School in Parkland were killed in the deadliest high school shooting in U.S. history, a Miami gun show went on as planned. Florida Gun Show puts on gun shows throughout the year across the state. 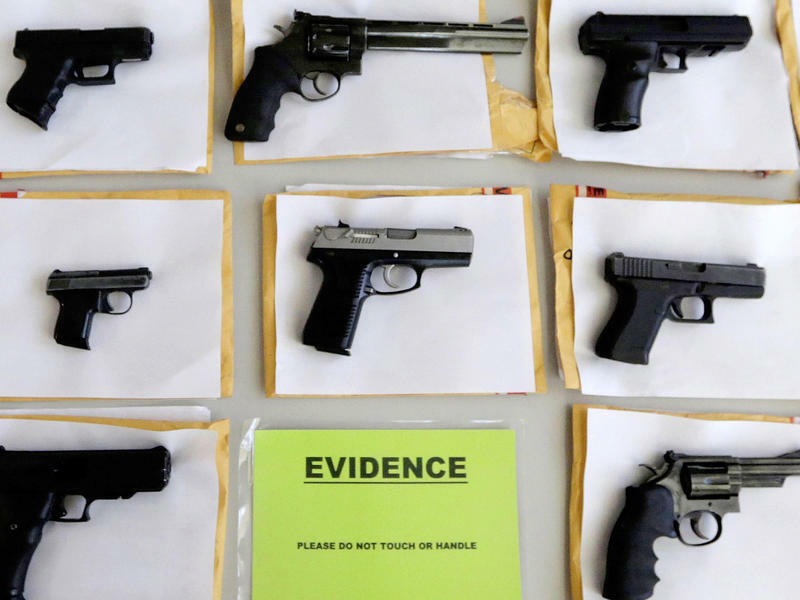 There are nearly two million gun licenses in Florida but figuring out exactly how many guns are in the state is a more challenging figure to extract. Florida, like most states, does not require gun owners to register their weapons. 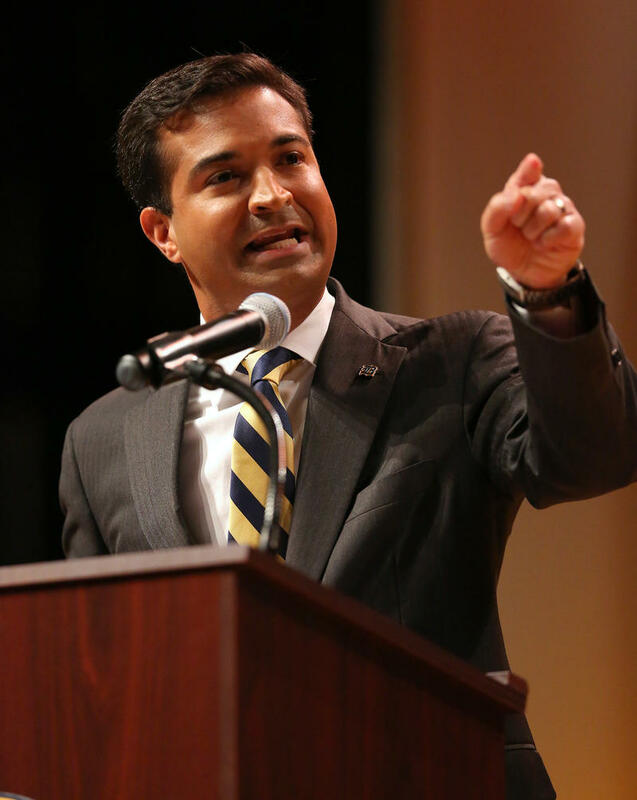 South Florida Republican U.S. Rep. Carlos Curbelo says he is ready to revisit the issue of gun safety in an interview with WLRN's Sundial. This puts him at odds with his party's leadership in Congress. During an interview with host Luis Hernandez, Curbelo said, "Right now the best candidate for a common denominator is to focus on these bump stock devices which are so deadly and so potent." A dozen of the rifles Las Vegas mass shooter Stephen Paddock had inside his hotel room when he opened fire Sunday night were modified with bump-fire stocks. While several gun bills appeared stalled in the Florida Senate, a couple recently passed the House. One gives places of worship attached to a school the authority to allow guns on the property. The early Sunday morning mass shooting in an Orlando gay nightclub is a story everyone is trying to understand. Violence on this scale, concentrated in one place and perpetrated against private citizens, is difficult to comprehend.But it’s a tragic story that also calls upon our deep-seated nature to confront, figure out and learn from. 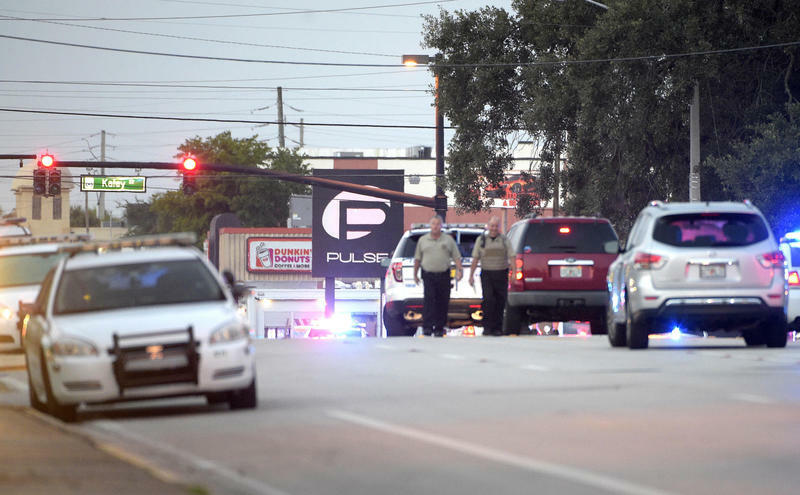 This week's Florida Roundup tried to shed some light on key questions that linger in the aftermath of what has been described as the worst mass shooting in U.S. history. 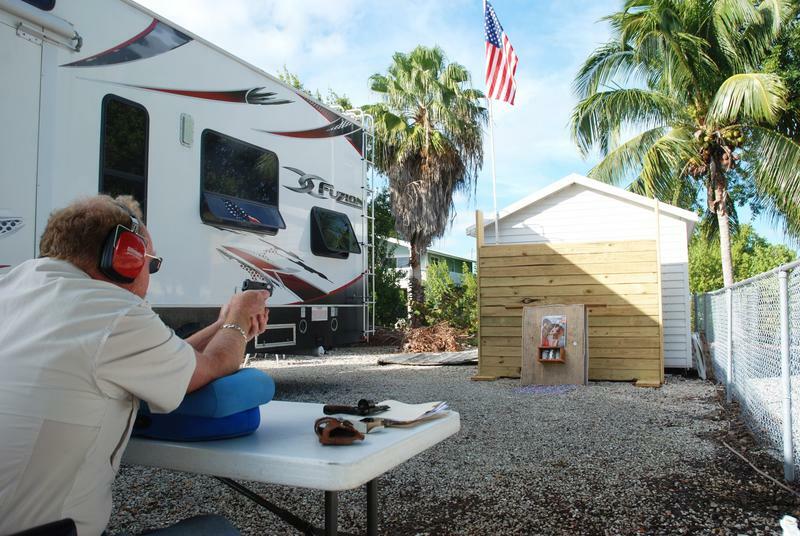 A bill making its way through the Florida Legislature would target backyard gun ranges, like the one on Big Pine Key that made national headlines in 2014. The bill, which has versions in both the state House of Representatives and the Senate, would require at least an acre of land before you could set up a gun range. It was inspired, in part, by the backyard gun range set up by Doug Varrieur.